* Vraag een van onze medewerkers (+31612975487) voor meer informatie over de tarieven of gebruik onderstaand aanvraagformulier. 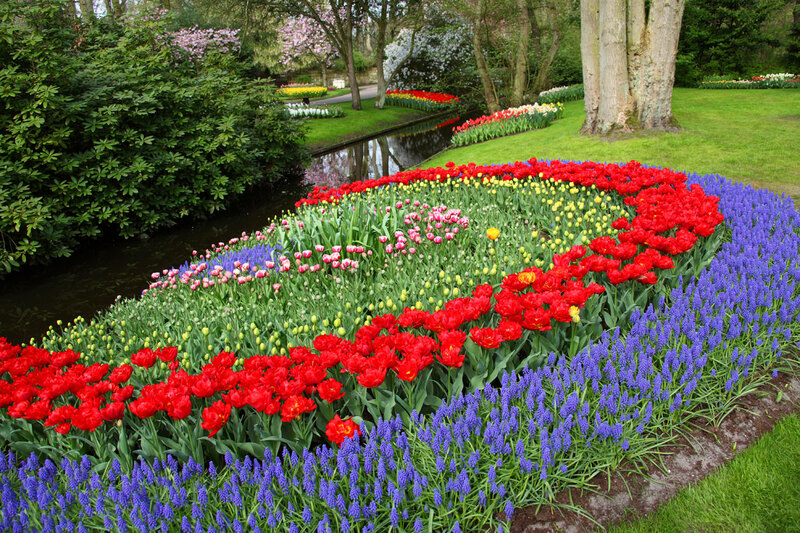 Keukenhof, the most beautiful spring park in the world. 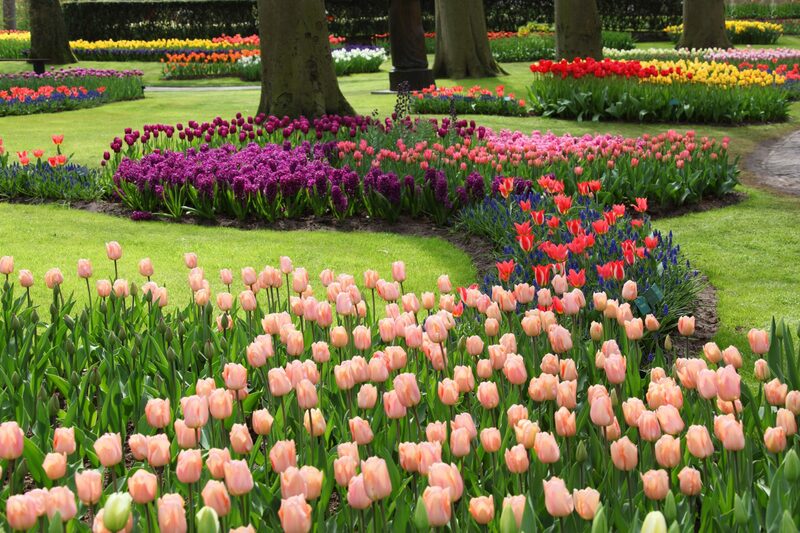 Keukenhof accommodates over a million visitors from over 100 countries every year. 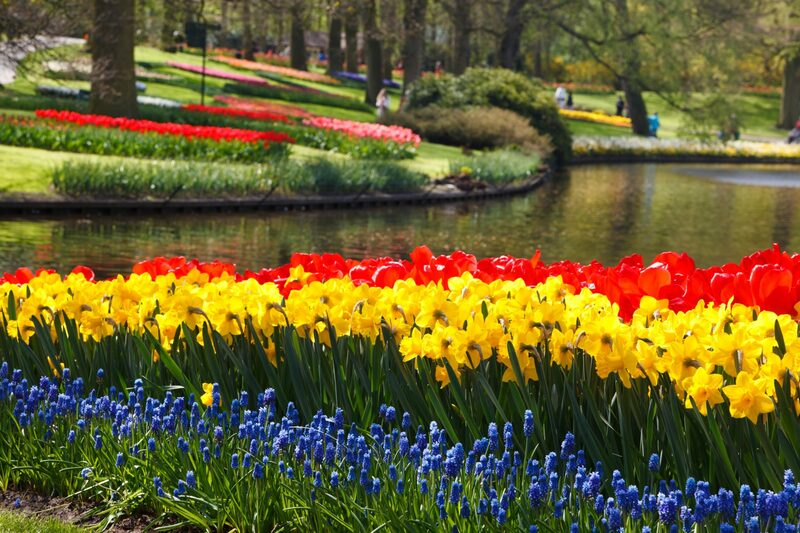 In the park that stretches over 32 acres Keukenhof shows 7 million flower bulbs, and hosts many flower expositions. 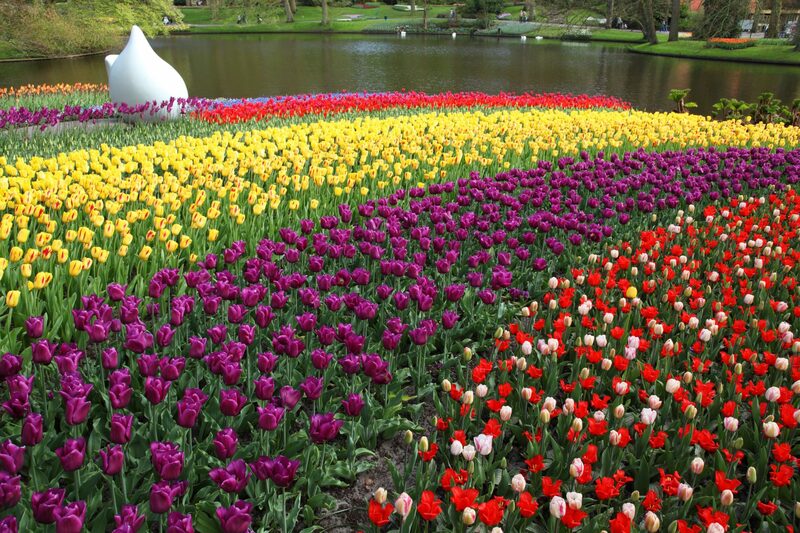 Keukenhof’s goal is to show people how beautiful flowers actually are, and Keukenhof wants to inspire people to appreciate their own flowers and bulbs. 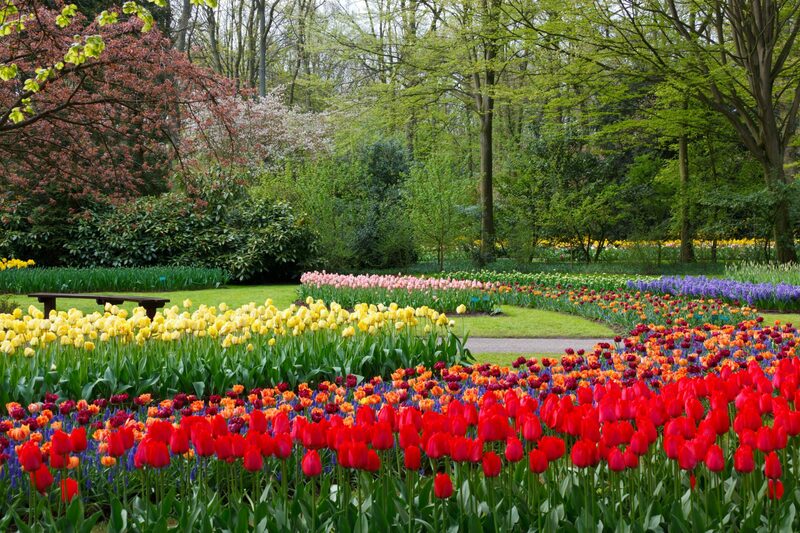 Keukenhof is closed for the rest of 2018, but will be opened again from March 21st of 2019, till the 19th of May 2019.